People only change for two reasons; crisis or education. Making a life change because of education is much better, believe me. But too many of us wait until we are smacked in the face to make a change. Making a change is hard, though. In my personal life, I made a drastic shift after going to a Time Management seminar in 1980. Before then, I worked hard and I worked a lot. Yet, I still missed deadlines and didn’t get all my work done. But this 2-day seminar changed everything. It shifted the way I thought. It shifted the way I approached life. The seminar taught me how to do things on purpose. Each day since then has been both full and fulfilling. There is an example of changing how I operate in my personal life. At Disney, we made a change in how we operated throughout Walt Disney World when I introduced the Great Leader Strategies. Whether you are making a personal change or changing the way an organization operates, you have to know why you are making the change. You have to be committed to the change. You have to have clarity. And finally, you have to do the work every day. 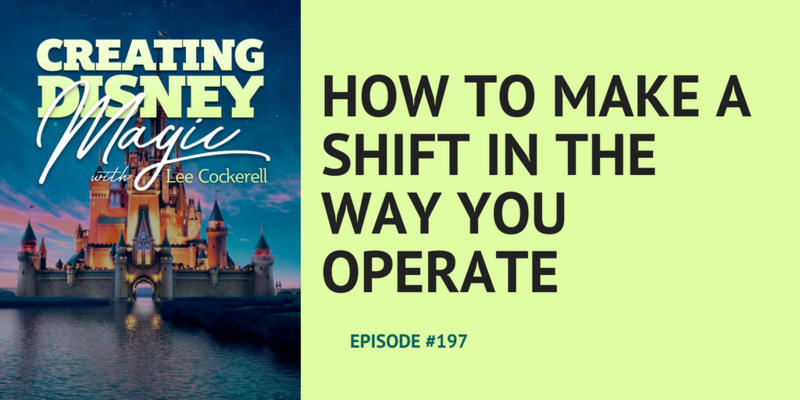 Making a personal change is tough, but imagine how tough it was to implement a culture shifting change to over 40,000 cast members. Any change takes time. You can change now because you know there is a better way. Or you can change later because you are forced to through a crisis. In this episode, we talk about the book Essentialism by Greg McKeown. Career Magic is now available as an audiobook. 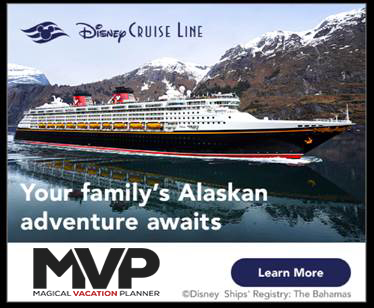 Before you plan your next vacation, talk to our friends at Magical Vacation Planners.